Here are my top 3 reasons to check out Party Perfect! Party Perfect supplies and decorations to ensure your party a success, from their best selling balloons, they come in a variety of shapes and sizes, tableware, banner and buntings for your party decoration. They have it all under one roof! Convenient services is purely good time management, Party Perfect offers delivery right at your doorstep. Just place your orders and it will be delivered within 3 to 5 days! Easy peasy! 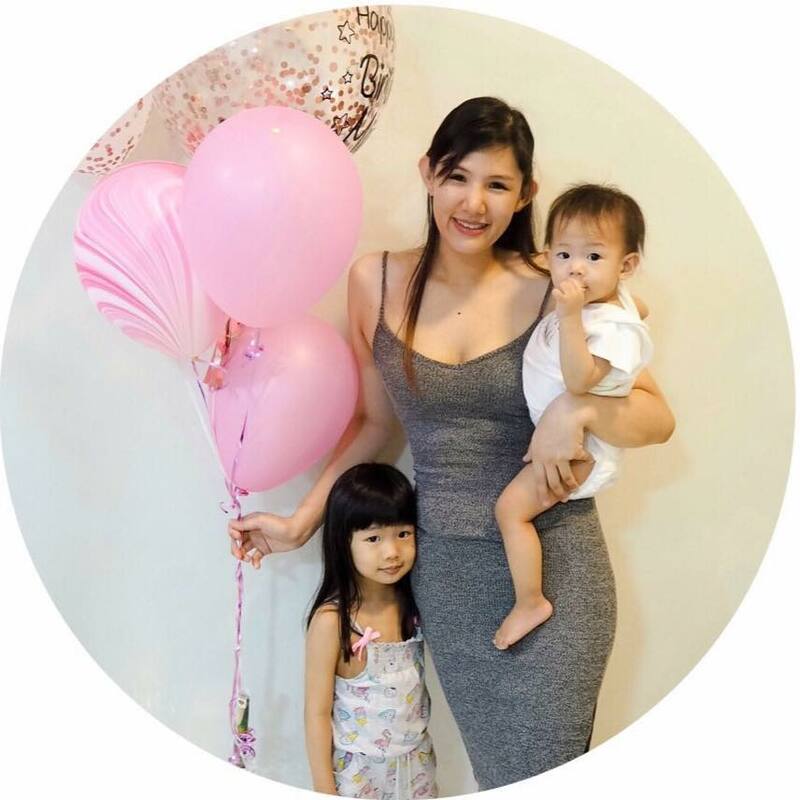 To celebrate the new arrival of Baby M, my family and I held a small party at home and it was really thoughtful of Party Perfect for sending me a bouquet of balloons for the party, I absolutely love it! Wahhh actually ive been looking for this service across social medias for a birthday surprise. But i think im interested on this Party Perfect! It looks nice! Can plan a great party with just one stop shop.. The balloon looks beautiful which for me, is perfect for a party. 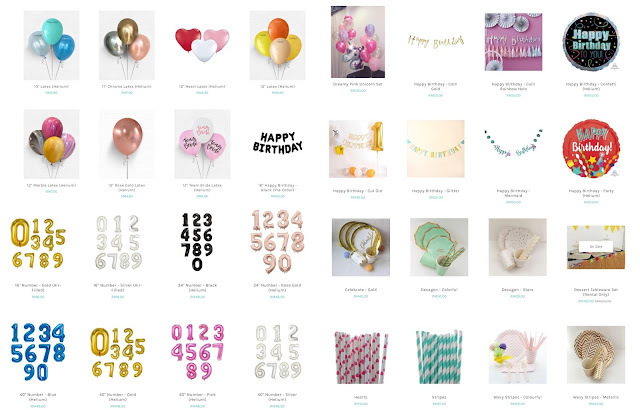 Gonna order some balloons for my girl birthday party soon. After this I know where to buy all the party things when i setup the party. I have been searching for this service for so long. Finally found one. Will yse their service whenever i need em. Thank you thank you ! Selalu kalau ada party..tak ada balloons memang tak lengkap rasanya. Lepas ni tak susahlah nak cari barang-barang untuk party, dah tahu nak beli di mana. Thanks for sharing ya! Can plan for our birthday in July later hehehehe.. Here all the equipment for the occasion is very easy and easy to find. Ballon is a must prop for every party held. And now people love the customised one because can have theit name on it. Should check it out this website coz im planning to do small party celebration soon.